Answer the Call of the Open Road! 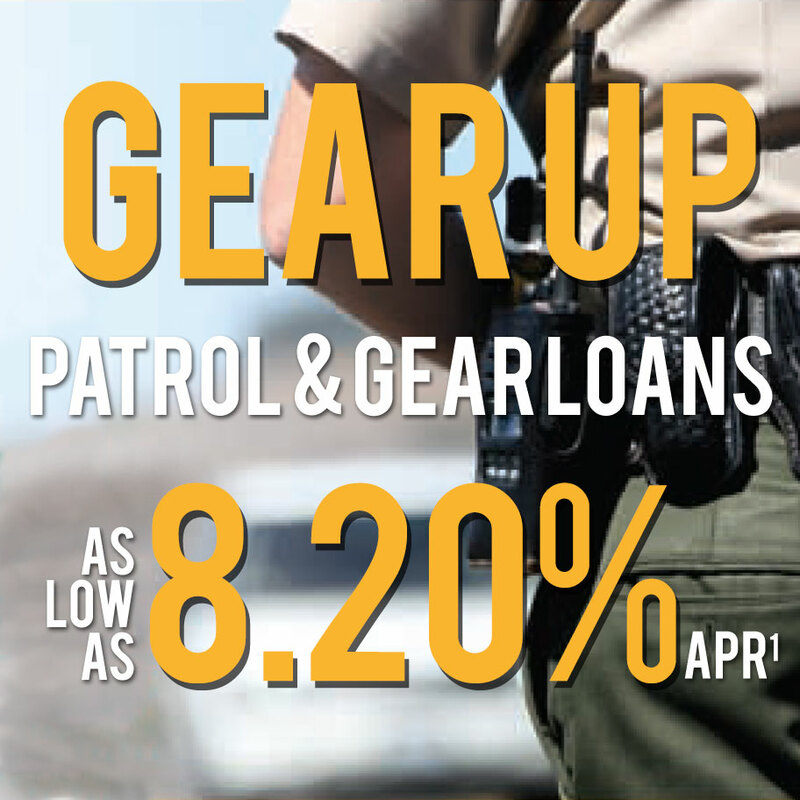 If you’ve been thinking about a new or new-to-you vehicle, or of refinancing your current loan, come to POPA first! Along with competitive rates, you’ll enjoy flexible terms up to 84 Months, up to 125% Financing, FREE Pre-Approvals, No Pre-Payment and No Application Fees. Payment example: For a $1,000 Auto Loan for a term of 60 months with a 2.49%APR, the monthly payment will be $17.74. 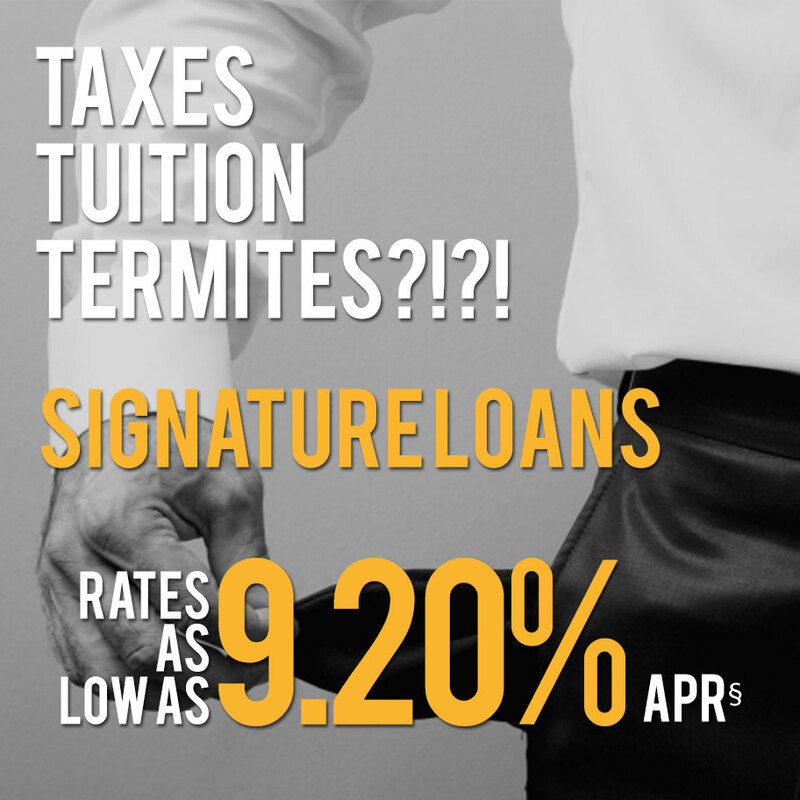 Extended terms are available (up to 96 months) at higher rates. 96 months are not available for Experian Fico scores 649 and below. Minimum loan amount finance of $50,000 is required for a 96 month extended term.Contact the credit union for details. 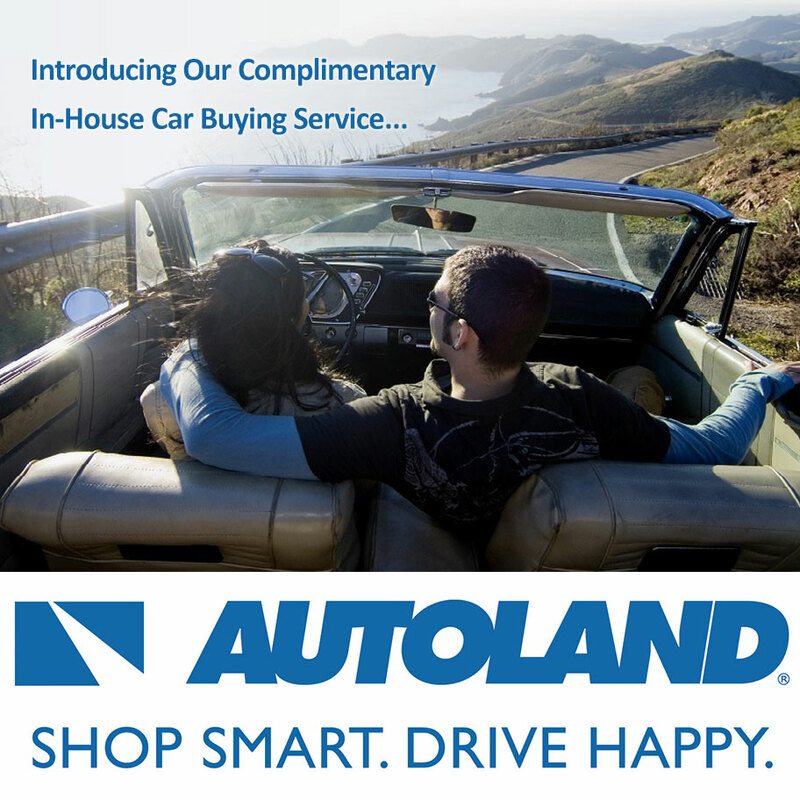 We have partnered with our friends at Autoland and now can offer a complimentary and personalized car buying experience to our members. You’ll be able to customize your search for both a new and pre-owned, browse for specific styles, price range, or manufacturer and even request a custom vehicle search. We will walk with you each and every step of the way and when it’s time to drive away in your new car we’ll even have it personally delivered to you. We work for you and our goal is to deliver the most satisfying, personalized, low-pressure auto buying experience available anywhere!